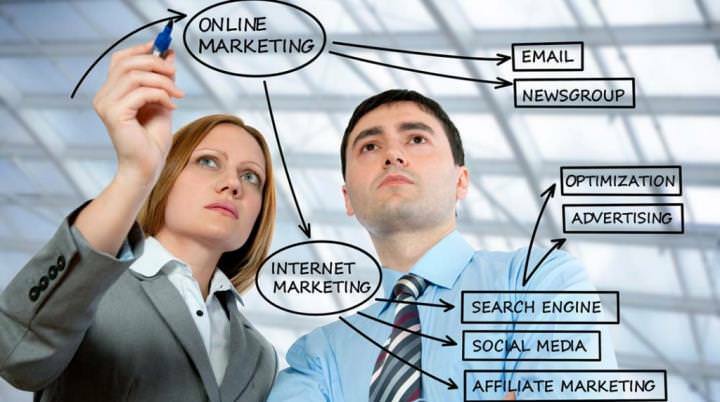 We help you attract more attention, generate more leads and convert more customers. GeekCoaches delivers sales-boosting web design & online marketing. We design and host WordPress sites for business that are as functional as they are attractive. Our sites are built to engage customers, to update easily and to generate revenue. 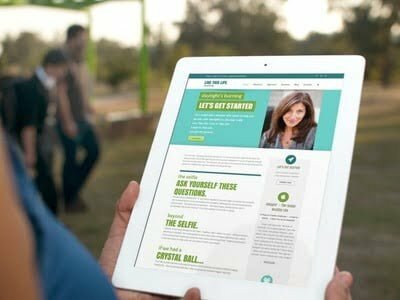 We can energize your online marketing with websites, blog articles, social media, email blasts, video messaging and more. We help you get noticed, build relationships and sell more. GeekCoaches helps you reach more prospective customers and convert more sales with digital tools and programs for sales-pipelines, referrals, task management and presentations. We’ll never share your contact information. You may unsubscribe at any time. 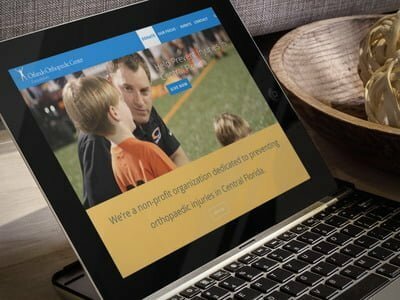 Orlando Orthopaedic Foundation is a health-related charity. GeekCoaches built their new website to support new initiatives in online fundraising. Live This Life Coaching is a Life Coaching business near Boston. 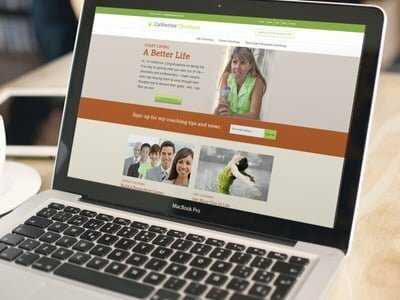 GeekCoaches built their first website. 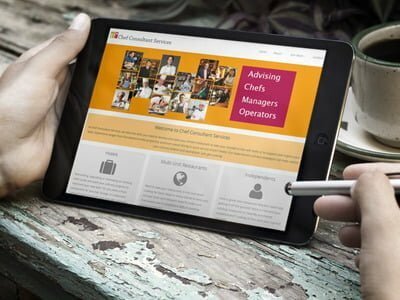 Chef Consultant Services is a consultancy in Vancouver serving the restaurant industry GeekCoaches built their first website. 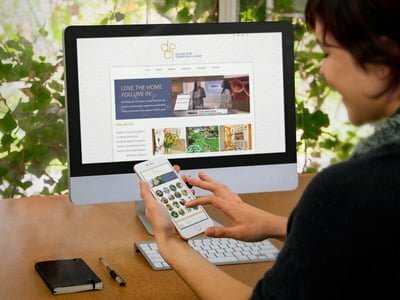 Design for Conscious Living is an Interior and Landscape Design agency. The site was developed to showcase the firm’s outstanding design work with numerous images. 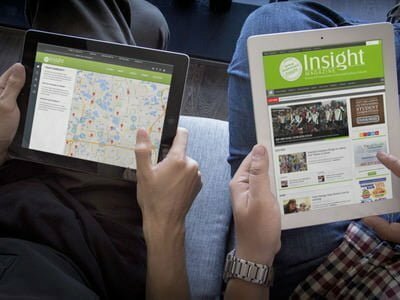 Insight Magazine a print and online publication in East Orlando Florida. GeekCoaches performed a major overhaul of their website. Catherine Thorburn is a Life and Career Coach in Toronto. GeekCoaches built her site and online marketing program. We walk you through the decisions required to build your online brand without relying on jargon and without expecting you to get it all the first time. Our goal is to show you how to promote your products and services online as effectively as you do in person. When you delegate a web design or online marketing project, you should have a clear overview of the process and the ability to check where the initiative stands. So, we use online tools that make it easy for you to monitor progress and make decisions. To grow your business online, you want geeks who understand selling like we do. 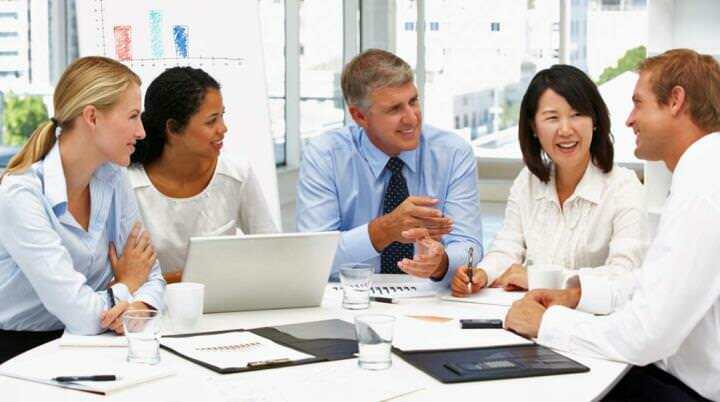 We help you to move prospects through the buying process and to build customer loyalty. We turn websites and online marketing into money-making tools.